Trilby Trail Dade City, FL. | MLS# E2205980 | Real Estate Sales & Property Mangement in Dade City, San Antonio, Wesley Chapel, Brooksville, Homosassa, & Bushnell. 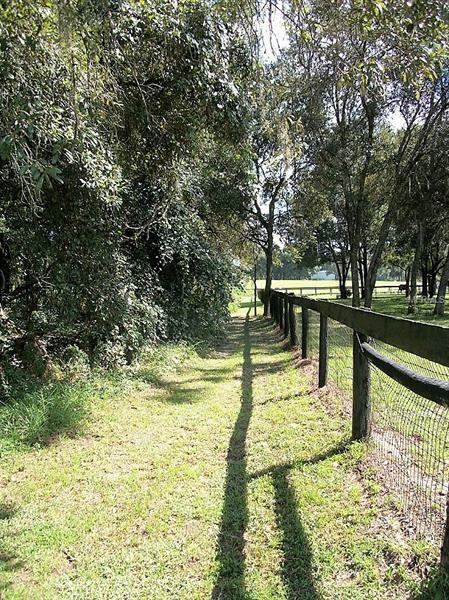 10 Acres in equestrian community of Trilby Trails. Build your custom home on this pretty 10 acres and bring the horses. Miles of trails so no need to trailer your horse, ride right from your own property. Farms in the development are from 5 to 20 plus acres.